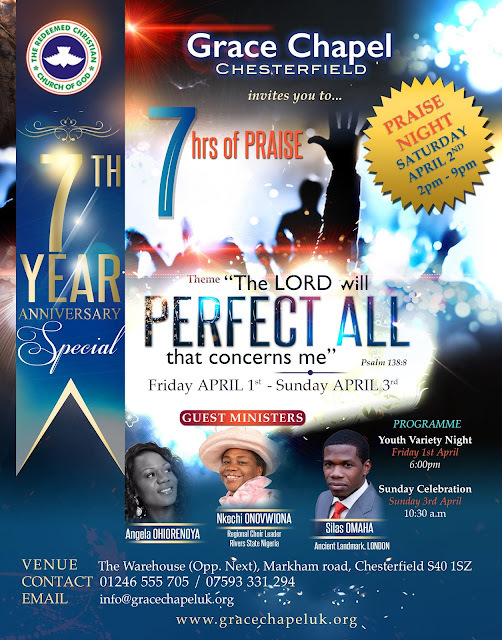 Pastor Toyin welcomes all to come for as long as you can and go as you need to throughout the 7 hours of worship. She recommends you don't miss 5-6pm for an hour of worship African style! !